Dr. Richlin, O.D. & Associates Providers David Krasnow, O.D. Dr. Krasnow is a therapeutic optometrist with glaucoma certification and is trained in the treatment and management of eye diseases, specialty contact lenses, corneal refractive therapy and the preoperative evaluation and postoperative care of patients. Dr. Krasnow earned a Bachelor of Science degree in Biology from the University of La Verne, a Bachelor of Science degree in Physiological Optics and a Doctorate in Optometry at the Southern California College of Optometry as well as a Master’s degree in Public Health from the University of California in Los Angeles. He also earned an MBA from the University of La Verne. 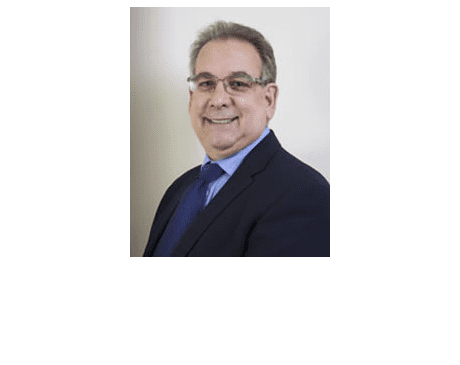 Dr. Krasnow holds Adjunct Clinical Professor appointments at Western University of Health Sciences, College of Optometry, Southern California College of Optometry, Pacific University College of Optometry, New England College of Optometry, and Salus University. In addition, he is a member of both the National Public Health Honor Society and the National Academic Honor Society in Healthcare Administration. Dr. Krasnow has augmented his clinical career by working and consulting in England, North Africa, Central and South America and Asia. He is a founder and former Executive Director of Volunteer Optometric Services to Humanity (VOSH) California. Dr. Krasnow has provided humanitarian relief during times of civil war in Ethiopia, Nicaragua, El Salvador and Guatemala. He has received many commendations for his humanitarian work including a Presidential Citation from the President of El Salvador. Dr. Krasnow has worked as consultant to the governments of Peru, Cuba and El Salvador. He has designed and implemented eye care programs that have provided vision services to more than 2 million people from under-served populations throughout Latin America and Asia.